San Tan Valley Property Management | Real Property Management East Valley in Mesa AZ. The trusted leader for professional property management services. Finding a new property investment in San Tan Valley, AZ is the first step to having a profitable property— one that achieves your goals and fits your budget. We know that this first step is not an easy one. However, after you find your new property, you have to start planning how to manage it. Managing your own property investment is not easy. You’ll have to solve a variety of problems. Problems that come from dealing with residents to general maintenance. This can easily become overwhelming. This is a reason why you should consider hiring a team of professionals. Hire experts in the property management industry who also are well-acquainted with the San Tan Valley area. This is the key to great growth and a large return on your investments! When you team up with Real Property Management East Valley, you are placing your investment into dependable hands. 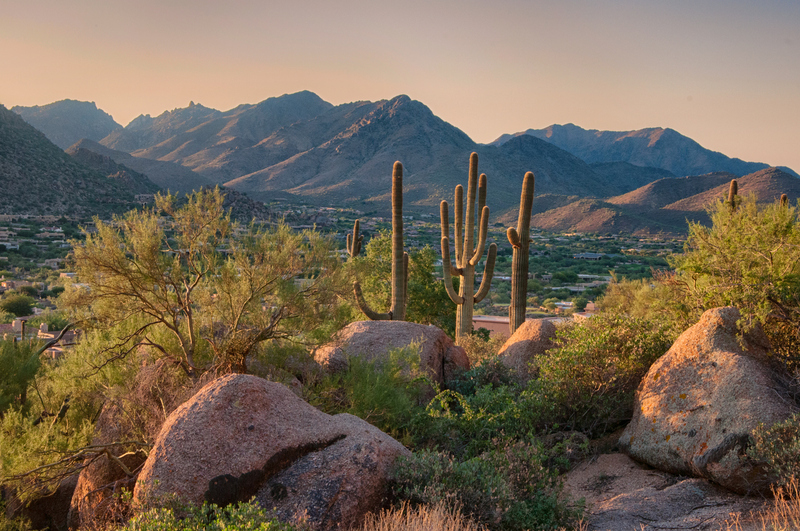 Our team knows the San Tan Valley area, meaning that we thrive in the local market. Our specialty is knowing the unique characteristics of your residents. This allows you to reap the benefits of San Tan Valley real estate while having Real Property Management East Valley conduct the property management tasks for you. Our method is direct. We provide expert property management services you can trust. Our services range from resident screening to leasing to maintenance to evictions. It doesn’t matter if you’re an investor with several rental properties or an unintentional landlord, we have the solution to your situation. The right property management company is what you need! We manage your investment to maximize your profit and minimize your expenses. We use our 25 years of experience when making decisions for your property. These decisions would ensure that your property is rented out at the proper market rate, rent collection is prompt, and repairs and maintenance are cost-efficient. Property management stress keeping you up at night? Not at Real Property Management. We keep you updated every step of the way. We will update you whenever your property is rented out to someone new, when rent is collected, when and why an eviction is necessary, and when repairs or maintenance are required. In addition to that, you will have 24/7 online access to all your property information. As an industry leader in dealing with licensing, insurance, and legal compliance, our team is prepared for any situation imaginable with your San Tan Valley property. When it comes down to it, our primary objective is to foster high-quality partnerships with both investors and residents so that your property is treated exactly how you would want your own home managed. When you have Real Property Management East Valley to deal with the continuous, time-consuming property management jobs for you, you save time and you can focus your energy on acquiring more properties and fostering your business relationships. As we continue to grow, the locations that we manage also grow with us. We are not restricted to the areas listed below; rather, we are set to grow with you according to your individual location and needs. Just give us a call if your location is not yet listed. San Tan Valley has that small town feel you love and the big city amenities within arm’s reach. It’s home to the 10,000 acre San Tan Mountain Regional Park that has plenty of hiking and biking trails, petroglyphs, and diverse geology. There are plenty of flowering cacti and Native American petroglyphs to enjoy. There is even a stargazing program held year-round where you can learn about the stars, moon, and planets. San Tan Valley offers a little of everything for people of all ages and friendly neighborhoods making it a great place to call home for everyone.